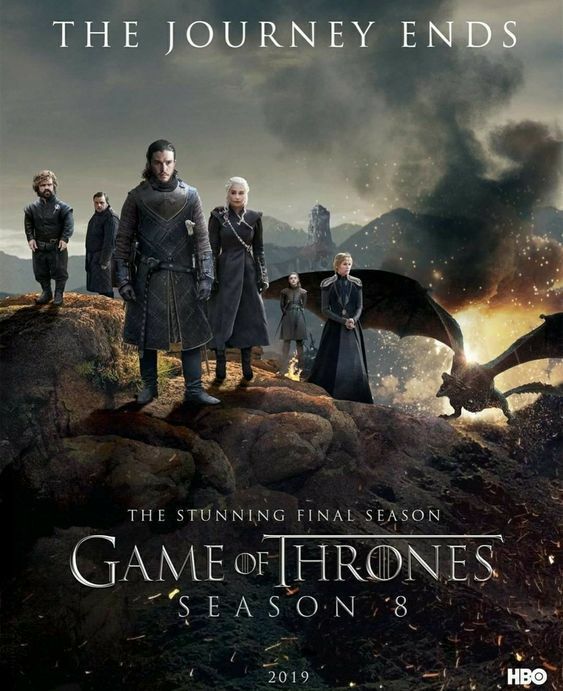 With the suspenseful conclusion of Game of Thrones at hand, fans around the world are confronted with a unique challenge. Who among you will win the stainless steel gas grill crown by defeating armies of rivals determined to employ the best Game of Thrones recipe and serve the ultimate Tomahawk steak? Although you may not need a horde of screaming Dothraki riders to invade Westeros, this GOT Tomahawk recipe should seat you on the Iron Throne of backyard grilling. 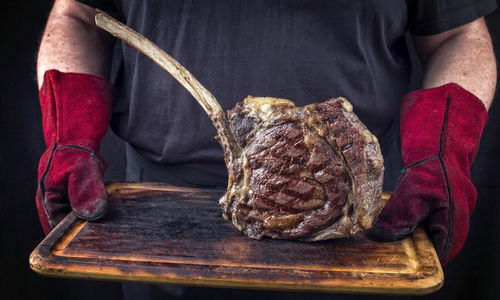 A classic Tomahawk steak comes at a hearty Ser Gregor size of 30 to 45 ounces and will definitely require culinary care and preparation if you want it to be as juicy as a Jon Snow-Daenerys Targaryen romance. This bone-in ribeye can be worthy of a king, queen or even feed an army of Unsullied soldiers if smartly crusted to capture its natural flavors and cooked on a high-quality PGS grill. Consider this rub recipe. Place all the other ingredients into a bowl and mix thoroughly. 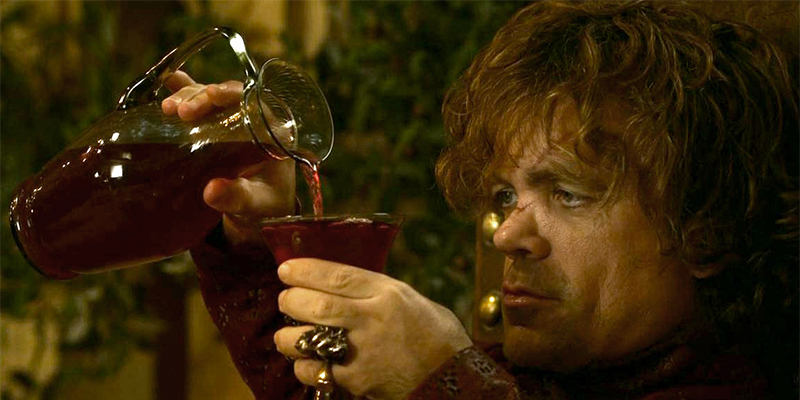 It’s as easy to make as a Lannister repays a debt. Take out your prime cut of beef and allow it to achieve room temperature. Apply the rub firmly, generously and evenly to both sides. Turn on the fuel and press the matchless ignition and set the PGS FuelStop® one-hour gas flow timer just in case you forget to shut it down after grilling. You will want the gas grill at 225 degrees before placing the steak cut over the hot Ceramic Briquettes. While grilling the portion on one of your PGS grill grates, place a cast iron skillet on the other. Now, close the gas grill hood and cook. To realize doneness excellence, the following internal temperatures should be achieved before taking the next step. Well Done – 160 degrees. Use an internal thermometer to check the temperature. Once you have met the doneness temperature you desire, coat the skillet with a bubbling amount of butter. Place the steaks in the skillet and ramp up the temperature dragon-fire hot and sear for 2-3 minutes or to your liking. It’s okay to set aside a steak on a grill side shelf if your skillet is occupied. A delicious cut of ribeye beef deserves to be accompanied by a wine fit for a king or queen. Anything less would be beneath a royal feast. That being said, two specific wines are considered natural courtyard dance partners with choice cuts of beef. Cabernet Sauvignon: Considered the king of red wines, the Cabernet Sauvignon ranks as the number one choice to enjoy with beef. This full-bodied wine remains up to the task of dueling with the smokey, peppery, and robust flavors of a steak cooked and seared on a gas grill. California Zinfandel: Although a more moderate pairing, its bold grapes tend to match the richness of a perfectly grilled ribeye. It may not be a Tomahawk steak’s equal, but it makes a wonderful sidekick. Whether you are rooting for a Stark, Lannister, Snow, Targaryen or dark horse suitor to prevail, you will be PGS gas grill royalty by serving this GOT Tomahawk steak recipe and complimentary beverage. Want more information? Have a question? Contact us today, and we will be happy to help! Opt In to our newsletter? ©2019 AEI Corporation. All Rights Reserved.